What Does The HOA Board Actually Do? A homeowner’s association or HOA is a nonprofit organization that oversees communities or neighborhoods. To be effective, the association needs a strong set of leaders or HOA board that are elected by homeowners. Residing on the board of directors for a homeowner’s association is no easy task. Above all responsibilities, board members have a duty to operate in the best interest of the community and make it a great place to live. The board members oversee many facets of the community to assure it is a great place to live. Typically, a homeowner’s association board of directors consists of different roles or positions including a President, Vice President, Treasurer, and Secretary. Each position has defined responsibilities that are outlined in the organization’s by-laws. President: The board president is the face of the HOA and runs the necessary board meetings as well as community or member meetings. They are usually responsible for signing necessary contracts and documents on behalf of the HOA. Vice President: The VP of the HOA board performs the duties of the president if they resign or are absent. In many cases, the vice president also chairs various boards or sub-committees. Treasurer: The HOA treasurer oversees the organization’s funds and financial records, creating the annual budget, and preparing the yearly financial report. Secretary: A HOA secretary maintains written records of meetings, members, and other important documents. If the homeowner’s association is working with a property management company, these roles may change and will include regular communications to ensure the HOA is operating effectively. What Does the HOA Board Do? While every community and HOA are different, the HOA manages several areas to make the resident’s lives easier. While HOA board members aren’t usually out fixing sidewalks or painting common areas, they are in charge of making sure these areas are well-kept and safe for residents – whether they manage this themselves or with a professional management company. 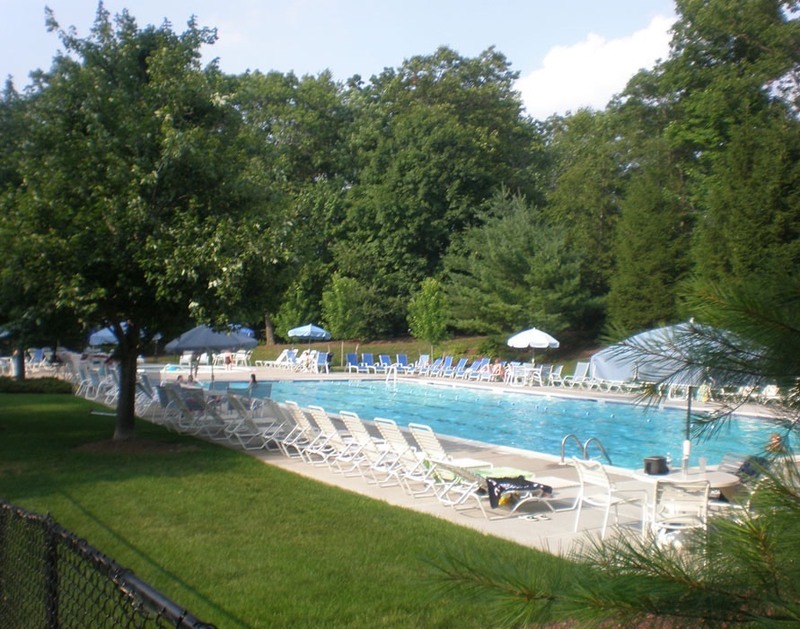 Rules are part of every HOA and are set with the intentions of making the neighborhood enjoyable. As new issues are brought to light by homeowners, it is up to the board members to listen, analyze and take action by proposing new rules when necessary. Organizations can’t operate effectively without a budget. 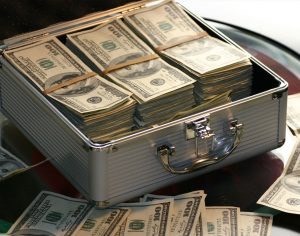 Every year the HOA board is expected to submit a budget that defines where money will be spent. Based on this budget, board members also establish an annual HOA fee. Rules are not valuable if residents aren’t held accountable. 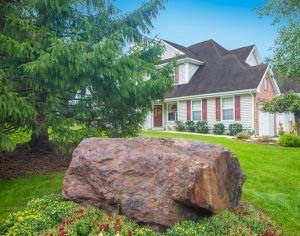 The HOA is responsible for listening to complaints, investigating, and communicating with homeowners not in compliance to correct their actions moving forward. A property management company offers great value to an HOA board by helping them oversee their many responsibilities and tasks. 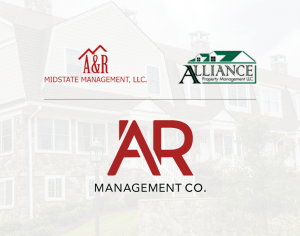 AR Management is here to help your HOA with any property management needs. Contact us today for more information.